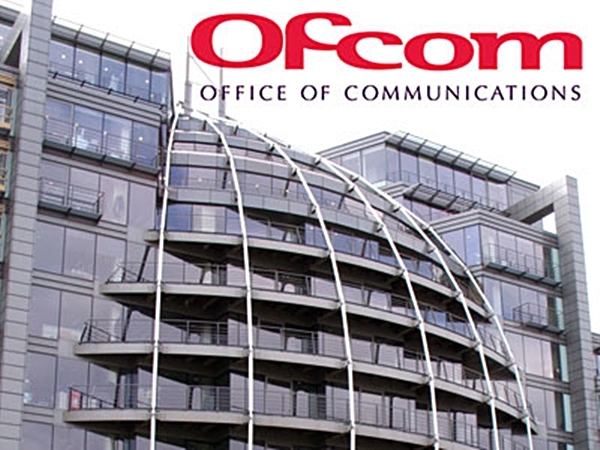 Ofcom has specific powers and duties in relation to public service broadcasters and their prominence on television guides, sometimes called electronic programme guides (EPGs). This includes a duty to draw up, and from time to time to review and revise, a Code of Practice (Code) for licensed EPG providers that, among other things, ensures such a degree of prominence as Ofcom considers appropriate for the designated channels. 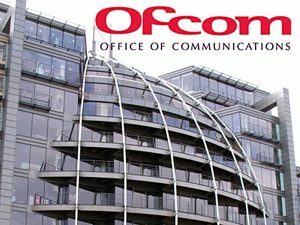 The Digital Economy Act 2017 introduced a new duty for Ofcom to report from time to time on the prominence of linear PSB and video-on-demand (VoD) PSB services. The deadline for the first such report, along with a review of the Code, has been set to be completed by December 2020. This consultation sets out the findings from our review of the prominence section of the Code and our proposed changes. In addition, we have separately published our first report on the prominence of linear PSB and VoD PSB services, as required under the Digital Economy Act (2017). This review takes place at a time when the market is changing rapidly, and viewers are no longer bound by the linear television schedule or only able to watch content on a television set. Therefore, we are also seeking views on principles and ideas that could underpin any future changes that Parliament could make to the statutory regime, to maintain the prominence of PSB content and services in an online world. The consultation is open until October 5th 2018.